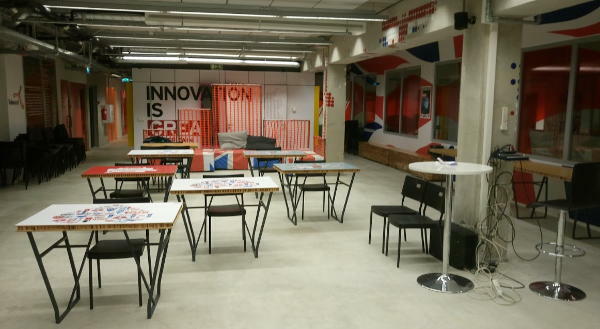 Tuesday, February 20, 2019, 17:00 to 20:00 at k-space.ee. This entry was posted in Lectures and tagged Joakim Tauren, Silvia Väli, Stefano Alberico on February 13, 2018 by user469294. Tuesday, December 12, 2017, 17:00 to 20:00. 18:10 – Shamil Alifov: Database Hoarding. For fun and profit. 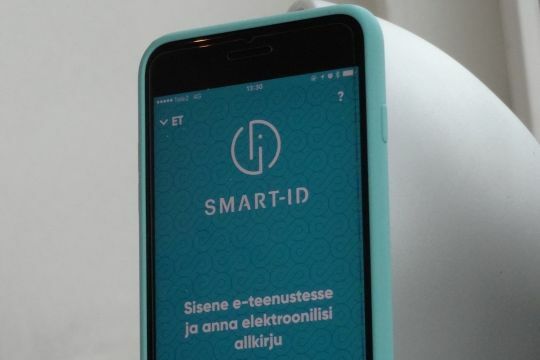 This entry was posted in Lectures and tagged Antti Virtanen, Iiro Uusitalo, Joona Hoikkala, Märt Ridala, Shamil Alifov, Stefano Alberico on December 9, 2017 by user469294. 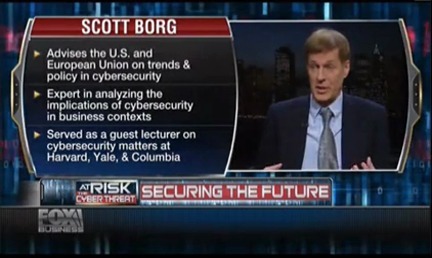 Scott Borg, an economist working in cyber security gives a lecture on November 1st at 4 pm in U01-202 at the TTU on cyber ecosystems and on visions where developments on cyber will take us. This entry was posted in Lectures and tagged Scott Borg on October 31, 2017 by user469294. 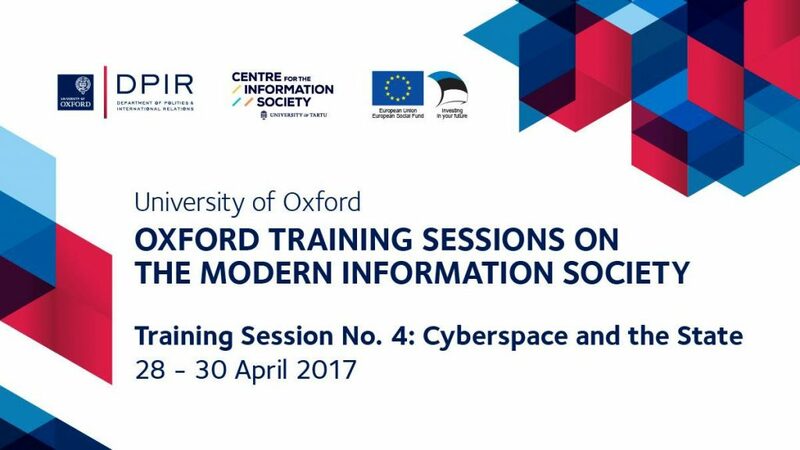 This 3-day training session is centred around the topics of opportunities and threats emerging in an information society, involving discussions about digital services, personal authentication methods, international cyber threats and e-elections. These discussions are not only important from a technical point of view, but also need to take into account political, governance, social and legal aspects. This training session is mostly aimed at students with non-IT background, who, as future leaders and experts in their own respective fields should still be aware of the opportunities created by the information technology, as well as of the risks involved. 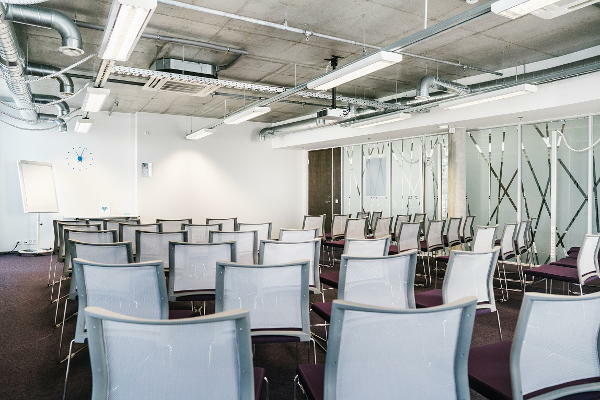 The first two days of the training session contains topical lectures, on the third day of the event, a practical cyber crisis simulation exercise will be carried out. This entry was posted in Lectures and tagged Anna-Maria Osula, Ivan Martinovic, Jason Nurse, Lucas Kello, Max Smeets, Robert Krimmer on April 20, 2017 by user469294. The first CyberOlympics were organised by the Information Technology Foundation for Education, the Ministry of Defence, the Estonian Information Technology College, and Vequrity Ltd and it was won by Jaanus Kääp, a second-year student of IT systems development at the Estonian Information Technology College and data security expert at Clarified Security. The grand prix was the opportunity to participate at the prestigious “Black Hat Europe 2015” information security conference in Amsterdam. 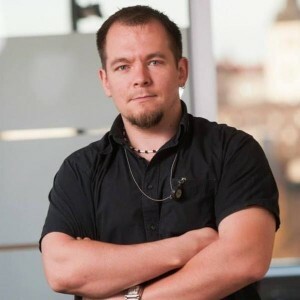 At the public lecture, the Olympic champion Jaanus will share the more interesting tips and tricks for finding security errors that were presented at the Black Hat Europe and Defcon security conferences and talk about the application of skills to finding security errors during the CyberOlympics and elsewhere. The public lecture will take place in the IT College building in Mustamäe (Raja 4C, Tallinn, lecture hall 316). 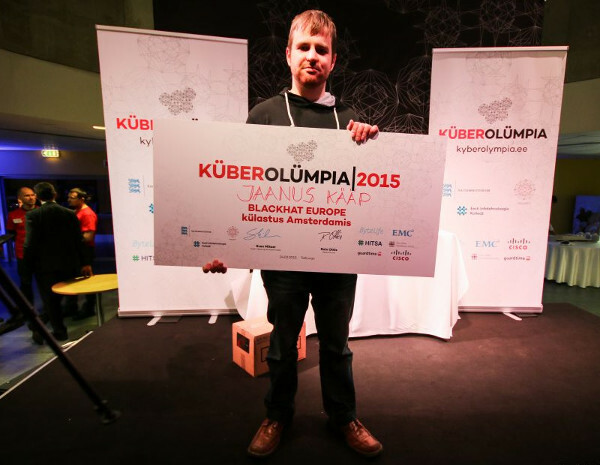 Cybersec.ee already informed about hacking competition CyberOlympics 2015. 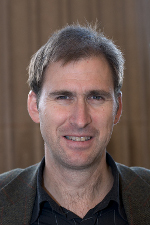 This entry was posted in Lectures and tagged Jaanus Kääp on November 12, 2015 by user469294. 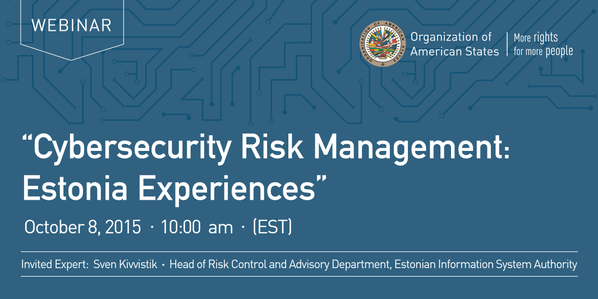 The Organization of American States (OAS) in partnership with the Estonian Information System Authority (RIA), would like to invite you to register for our next webinar on “Cybersecurity Risk Management: Estonia Experiences”. This entry was posted in Lectures, Risk Management and tagged Sven Kivvistik on October 6, 2015 by user469294. regulatory policy on privacy-enhancing technology and privacy/data protection by design. Lee Bygrave’s visit to Estonia is organized by the IT Law Programme. Additional information: Helen Eenmaa-Dimitrieva, Director of the IT Law. This entry was posted in Lectures, Legal Aspects, Personal Data, Privacy and tagged Helen Eenmaa-Dimitrieva, Lee Andrew Bygrave on October 6, 2015 by user469294.